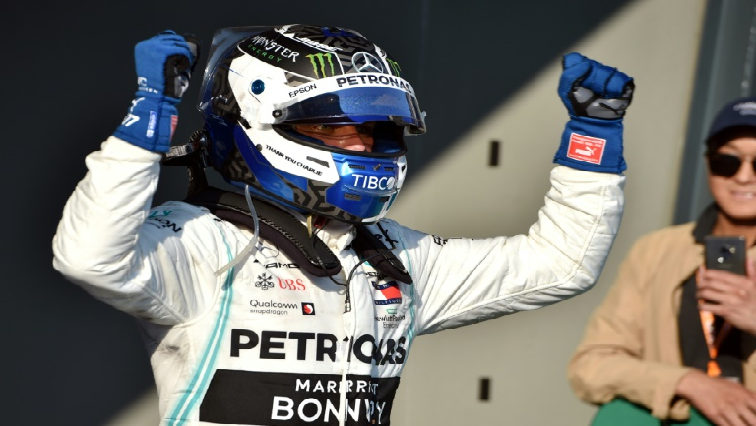 Bottas upstages Hamilton at Australian Grand Prix - SABC News - Breaking news, special reports, world, business, sport coverage of all South African current events. Africa's news leader. The flying Finn started second on the grid but got a jump on the pole sitting Briton at the first corner and never looked back, scorching round the Albert Park circuit to take the chequered flag a massive 20.9 seconds ahead of Hamilton. This entry was posted on 17 Mar 2019,12:59PM at 12:59 PM and is filed under Sport, Homepage Latest Stories Slider. You can follow any responses to this entry through the RSS 2.0 feed. Both comments and pings are currently closed.